Many school boards in Canada are recognizing that green school grounds are beneficial for childhood learning and development. Greener school grounds directly impact children’s health and well-being by increased physical activity (Dyment & Bell, 2007), improved mental health (Xiaoqi & Thomas, 2017), and reduced symptoms of ADHD (Faber Taylor & Kuo, 2011). To benefit from this, schools across Canada are becoming more environmentally friendly by including eco-learning in the classroom; conducting tree inventories for proactive vs. reactive maintenance; and applying to funding agencies and organizations that support the creation of green school grounds in which their students can play and learn. In 2002, the Toronto District School Board (TDSB) developed Ontario EcoSchools, now a province-wide certification program dedicated to making schools more environmentally friendly. Public schools in Ontario can become an EcoSchool by applying for voluntary certification. The Ontario EcoSchools program offers many resources to help make schools more environmentally friendly, like plans for school ground greening, compost plans, and water bottle refill stations. To date, more than 1,700 schools have been certified in Ontario. In addition to Ontario EcoSchools, there are other Ministry curricula that encourage eco-friendly integration in schools, like Environmental Education Ontario (EEON) and the Sustainable Schools Best Practice Guide in British Columbia. 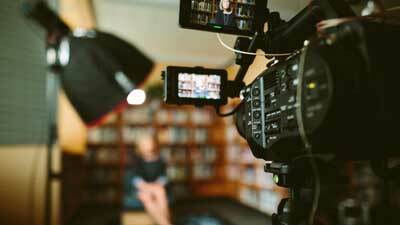 Most provinces provide the public with their Ministry of Education curriculum, which sometimes includes information about the province’s efforts in eco teaching and learning. With the goal of moving towards proactive maintenance, in 2004, the Toronto District School Board (TDSB) approached the University of Toronto to help conduct a tree inventory of their properties (Bardekjian, 2004). With over 5,000 acres, the TDSB is largest school board in Canada and the fifth largest in North America. The TDSB Tree Inventory and Assessment Plan identifies the location and species of individual trees, their detailed attribute data following the Neighbourwoods method (Kenney & Puric-Mladenovic, 2001), and a coded photo gallery. This data enables the grounds teams to manage their school grounds for a variety of objectives including: providing additional shade in play areas by planting more trees; mulching exposed tree roots to reduce tripping hazards; and proactive pruning. Overall, the existence of a tree inventory and assessment plan can help the Facilities Services, and grounds teams better sustain their green spaces. 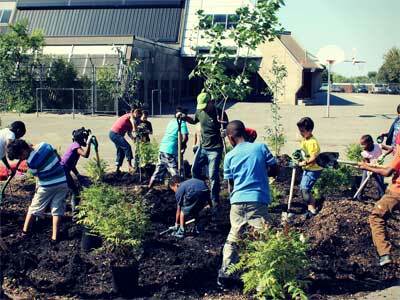 Schools across Canada are taking advantage of funding opportunities available to them to plant green school grounds. 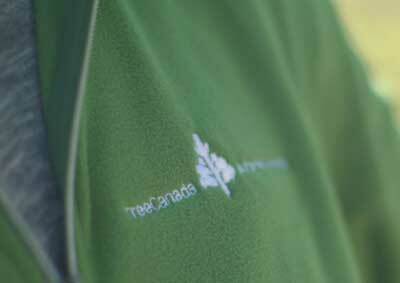 Three national charities and their school programs include: Tree Canada’s Greening Canada’s School Grounds; Evergreen’s Learning Grounds; and SEEDS Connections. All three organizations are dedicated to education and sharing information about sustainability, diversity, and leadership and provide successful applicants across Canada with guidance and monetary assistance. Past funded projects have included building outdoor classrooms and planting butterfly gardens. Green Manitoba, an agency of the provincial government, along with Nutrients for Life, a charitable organization that focuses on soil science helps green school grounds by implementing learning gardens and butterfly or growing gardens that teach children about plants and sustainability. Green spaces help childhood development and learning, many school boards are starting to recognize this by implementing green spaces in their schools, and integrating eco-friendly practices into regular curricula for their students. 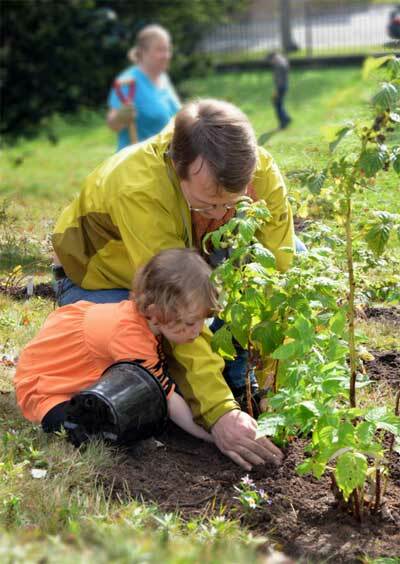 Cities are helping in the endeavour to green school grounds by ensuring that trees are catalogued and cared for, and charities are helping to green school grounds by funding greening projects across Canada. By ensuring that Canadian school grounds are as green as they can be, school boards, cities, and charities not only help the environment, but help children, by ensuring they are healthy and encouraging them to become eco-literate, and maybe one day inspiring them to grow into a future eco-leader. Would they be considering volunteer work or hiring Jobs of planting such trees for schools and where would I go to require such information.